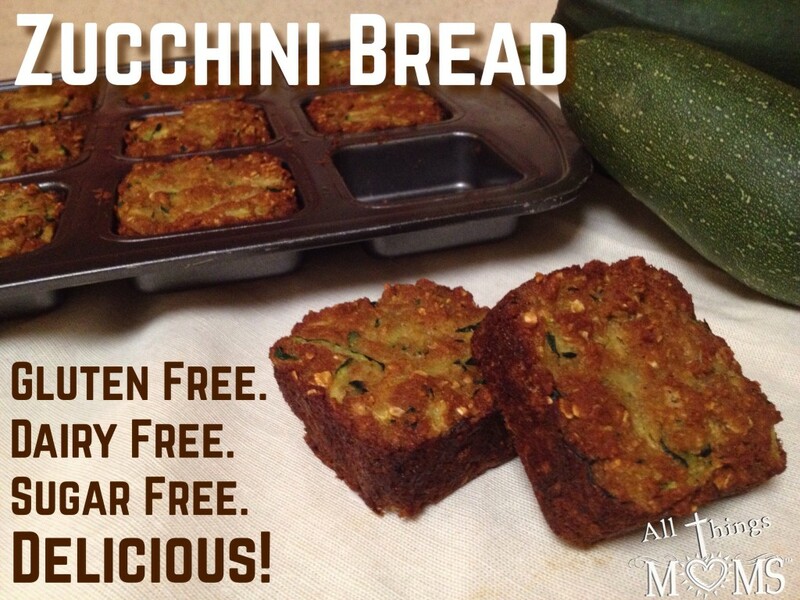 Every year zucchini pours in from the garden and every year I go on a hunt for a zucchini bread I can enjoy and stock up the freezer with to enjoy without guilt. This year I didn’t even bother. The task of finding dairy and gluten free for allergies seemed daunting enough, throw in sugar free for our personal preference and you get impossible. Then, one day last week I woke up really wanting some bread for breakfast so I decided to just throw some ingredients together and see what happened. The results were far better than I could have imagined and I’ve already made 5 batches..one of which actually made it to the freezer. The other 4..umm..well, see what had happened was..we ate them. Not all by ourselves at least! Some went to a play date in the park, some went for a taste test with the neighbors and some were enjoyed as breakfast at the beach! 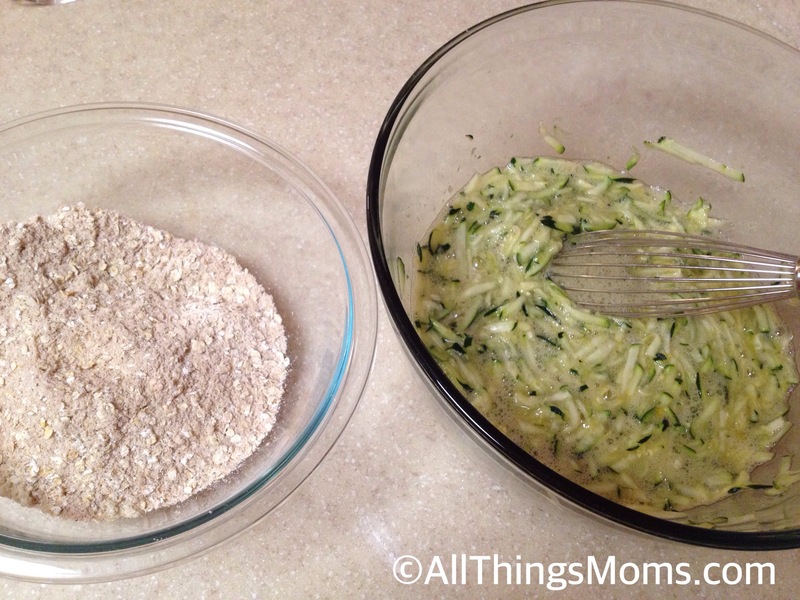 They got rave reviews everywhere they went so naturally, I had to share them as part of zucchini week! 1. Preheat oven to 325*. 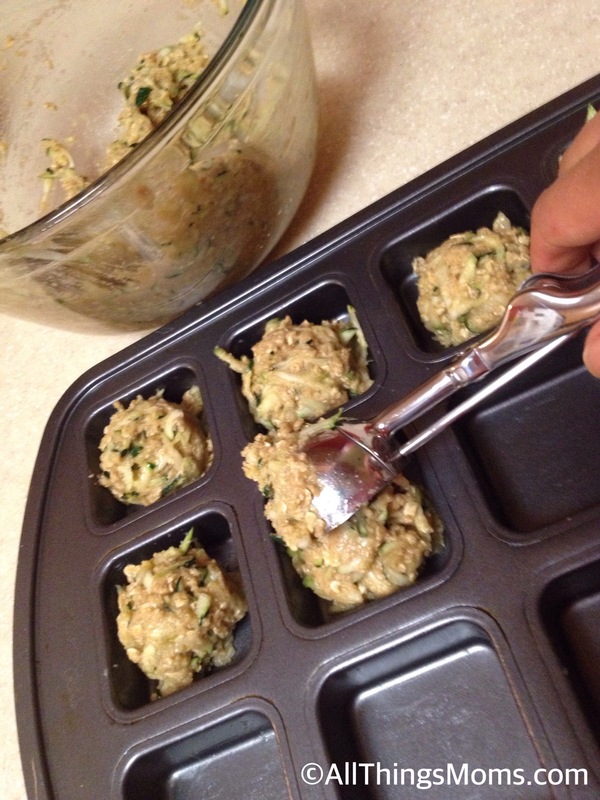 Grease muffin or brownie pan lightly with coconut oil. 2. In a small bowl, mix together first 5 dry ingredients. 3. In a large bowl, beat eggs and add in additional wet ingredients. 5. Scoop into pan and bake 18-20 minutes. These work great in the freezer! Just place them in a freezer bag after they’ve cooled. When ready to eat, heat them up for about a minute and enjoy!